For the Health Practitioner that Needs Equipment that allows him/her to have Daily Immediate and Accurate Results in their Daily Activity. Utilizing an Equipment that Allows him/her to Elaborate in a Simple way his/her Clients History and Situation History of that same File being able Recommend the Products of his/her most Trust as well as to have Prepared Diets, Recommendations and all with a simple Click; being able to Print them or Save them for the Client’s next Visit followed by the Indications given as a result of what was Observed and what was Recommended in the last visit. A System that is completely secure and Inoffensive and with which is required neither to touch the Client nor to take Fluids of Any Type. In which Expanded Vision has worked in the investigation and development for more than 57 Years that in continuation we present to you. 14 chart overlays. The software also features a patient database not only to record patient details, but also iris signs, recommendations and suggestions, which can be printed out in a four-page report. 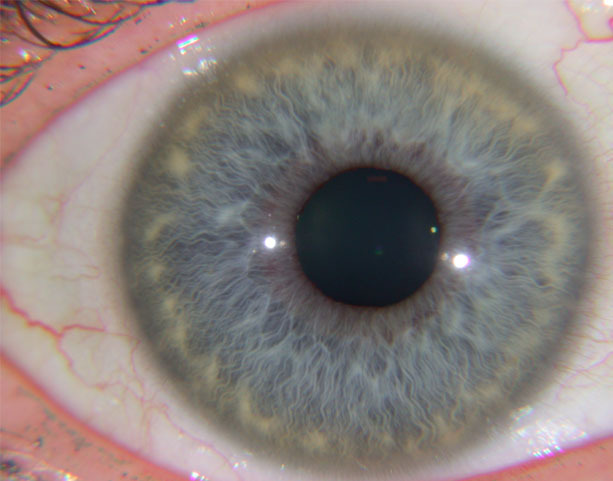 Rayid is a unique system for identifying behavioral, communication and relationship patterns according to the structural constitution of the iris of the eye. Throughout the ages, the eyes have been known as the windows to the soul, and modern behavioral research is proving this adage to be true. 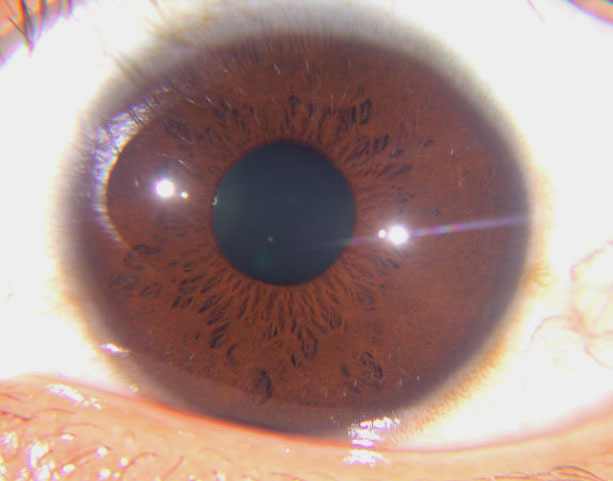 If you look closely at the iris of the eye, you will notice small, dark dots, light streaks or rounded openings in the fibers. These characteristics provide the key to unlocking the mysteries of the personality. 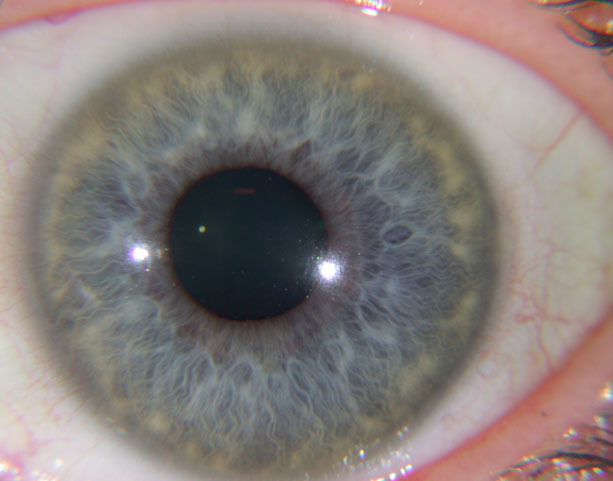 The types of markings, their precise location, and variations between the left and right eye are directly correlated with different personality traits. Rayid is a simple, objective and verifiable system. It is easily learned. No special talent is required to determine an individual's personality type. Rayid has been used by health practitioners, counselors, educators and business people around the world for over 15 years. Although many therapists choose to specialize in the Rayid Method, the fundamental elements of the system can be learned quite quickly; Rayid therefore readily lends itself to being used as an adjunct to other disciplines. 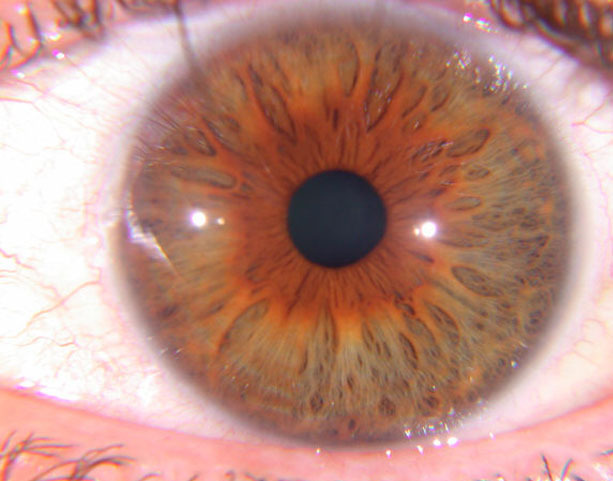 By using the iris of the eye we can determine what personality traits and creative abilities an individual has acquired. We can also observe the specific support that person needs in order to achieve his or her maximum potential. The Rayid Model not only helps people to understand the forces that shape their lives, it encourages them to take charge of their own future. By describing the ways in which genetic heritage affects a person, and by examining alternative responses to this heritage, Rayid objectively reinforces the decision-making skills of the individual. Recognizing your innate strengths and weaknesses is often the first step on the path of self-improvement. 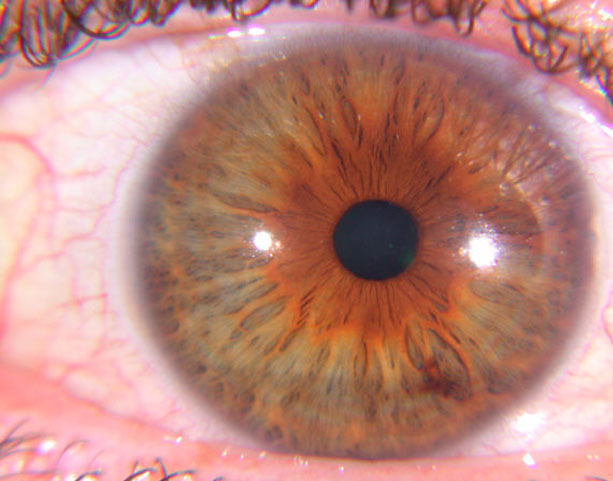 The insights gleaned from studying your iris will help you strengthen your body, improve your health and to make appropriate career choices. In addition to helping you understand your own behavior and needs, a basic grasp of the Rayid Method can help you understand your children, your partner and even your business colleagues.